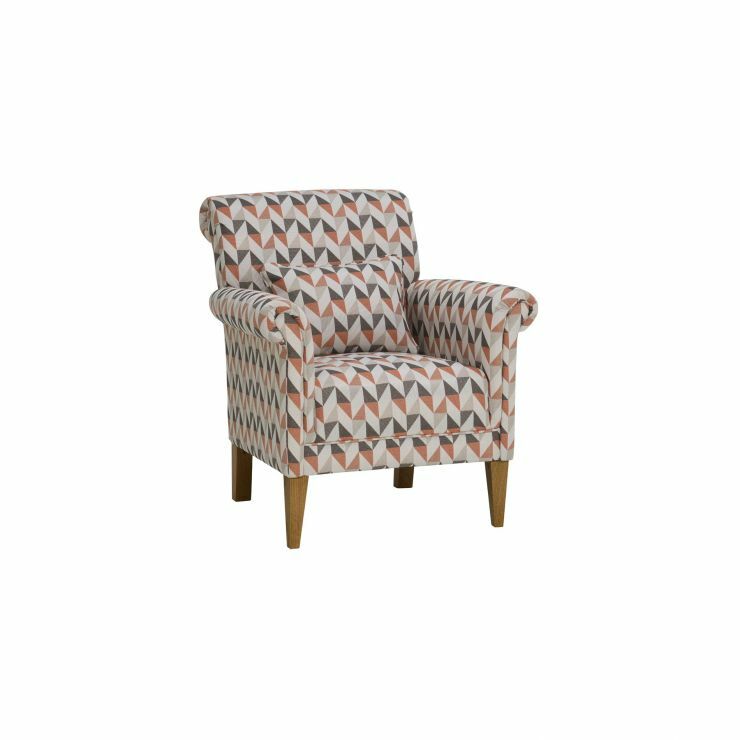 This accent chair is upholstered in Jensen's fresh geometric pattern. Choose between lemon zest or a coral shade, and match with the round footstool, too. The accent chair has scroll arms and long wooden legs. The seat has web support and foam cushion to make sure it's comfy and keeps looking good for a long time. An extra bolster cushion gives lumbar support. 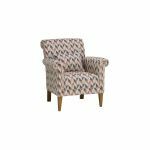 This chair is designed to work with the Jensen range, but would be good at a dressing table in the bedroom, or in a guest room. 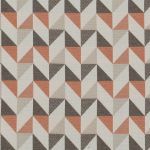 Jensen's such a versatile collection, with different pieces to help you make the best of the space in your living room. Browse the range, and remember – we offer free delivery.